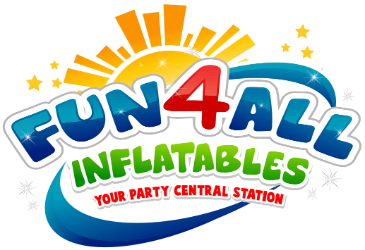 Welcome to Fun 4 All Inflatables! 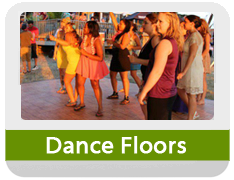 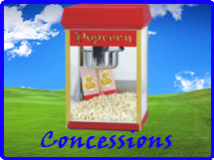 Are you looking to add some great entertainment to your next event or birthday party? 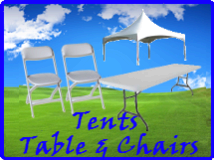 If so you have come to the right place. 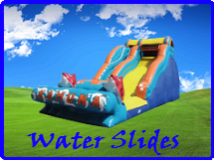 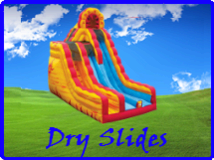 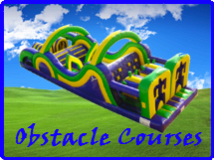 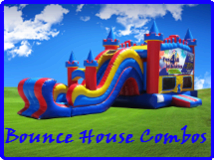 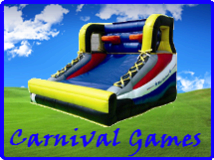 We are Fort Walton Beach, Florida's leader in inflatable party rentals, water slides, and bounce house Company. 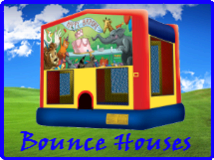 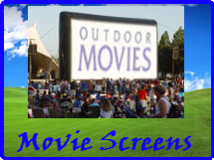 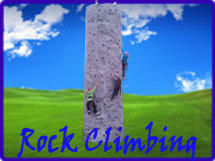 If you are looking at having a backyard birthday party or a mutli-day community event we can accommodate them all. 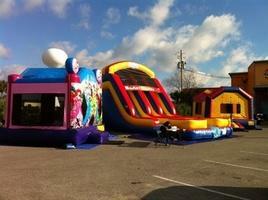 No event is to big or small. 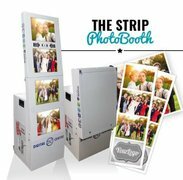 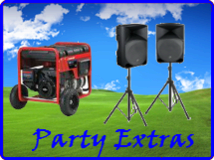 You can reserve all of your party rental needs online 24/7.